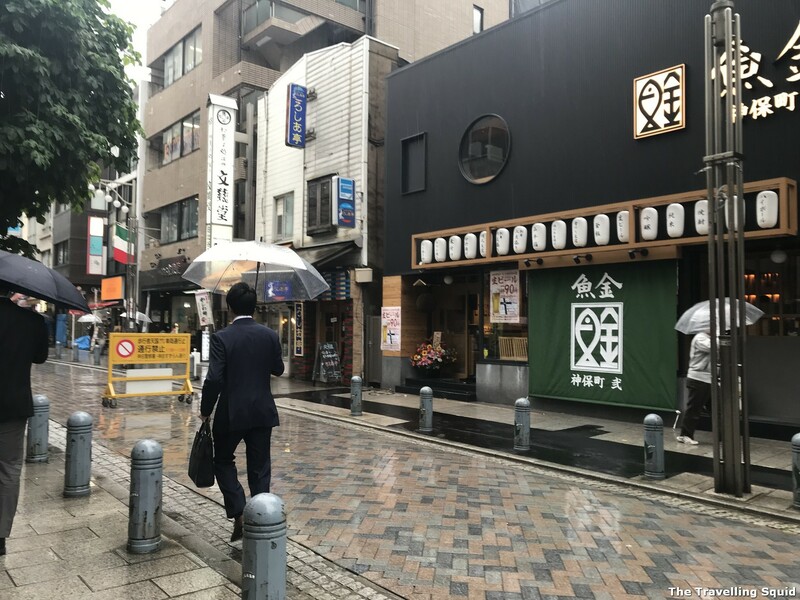 A rainy day in Jimbocho. 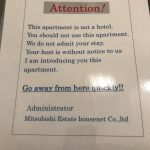 My trip to Jimbocho in Tokyo was significant because it was the only time I had traversed the streets of Tokyo on my own. 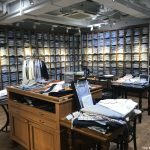 S had gone on a shopping trip, and I decided to explore a less touristy part of Tokyo – Jimbocho. 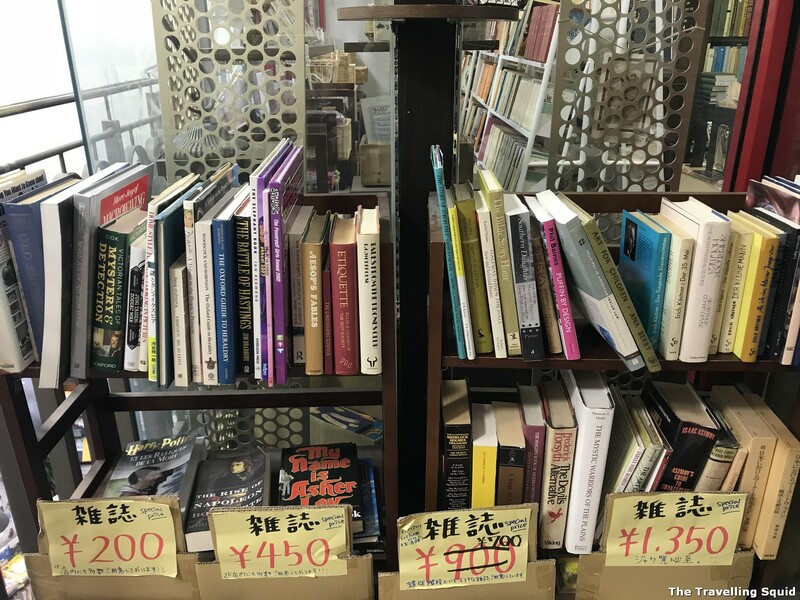 I like reading but to be honest, it wasn’t easy for me – a non-Japanese speaker – to appreciate the books in Jimbocho. 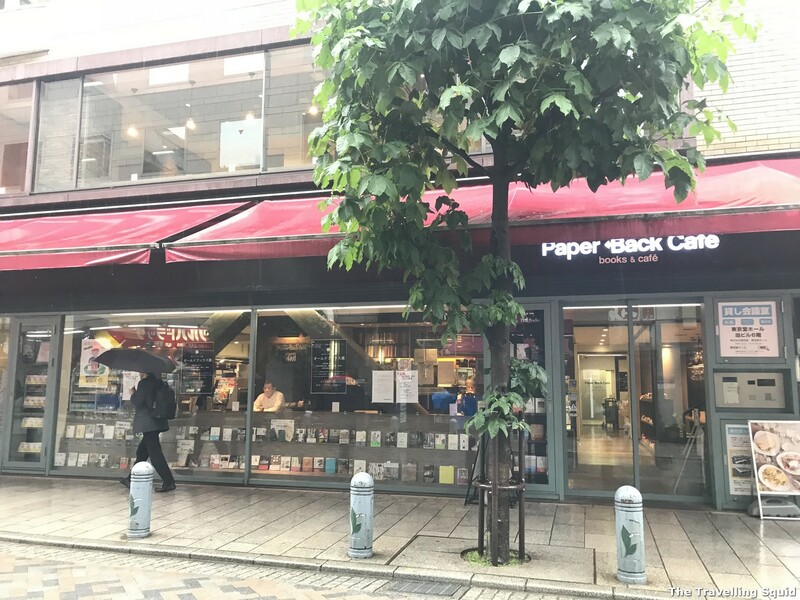 Here’s an account of three bookstores I visited in Jimbocho Tokyo. This was an art shop – wanted to step inside but there was no one inside. So it was awkward. Wished I had stepped into one of these modern bookstores. 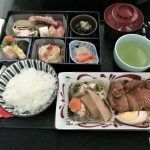 According to Wikipedia, Jinbōchō is named after a samurai, Nagaharu Jinbō, who lived in the area at the end of the 17th century. A large fire destroyed most of Jimbocho in 1913. 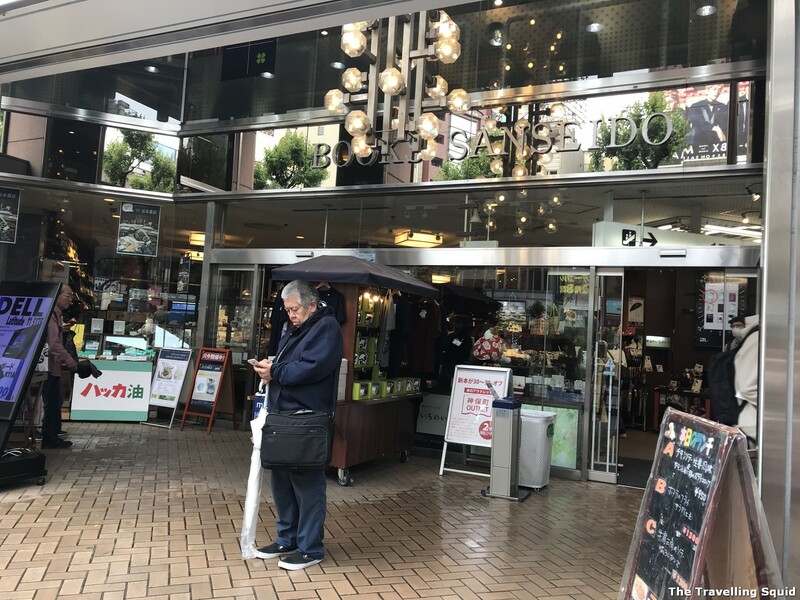 In the wake of the fire, a university professor named Shigeo Iwanami opened a bookstore in Jinbōchō which eventually grew into today’s Iwanami Shoten publishing house. Over time, the area became popular with university students and intellectuals, and many small bookstores and cafes opened there. 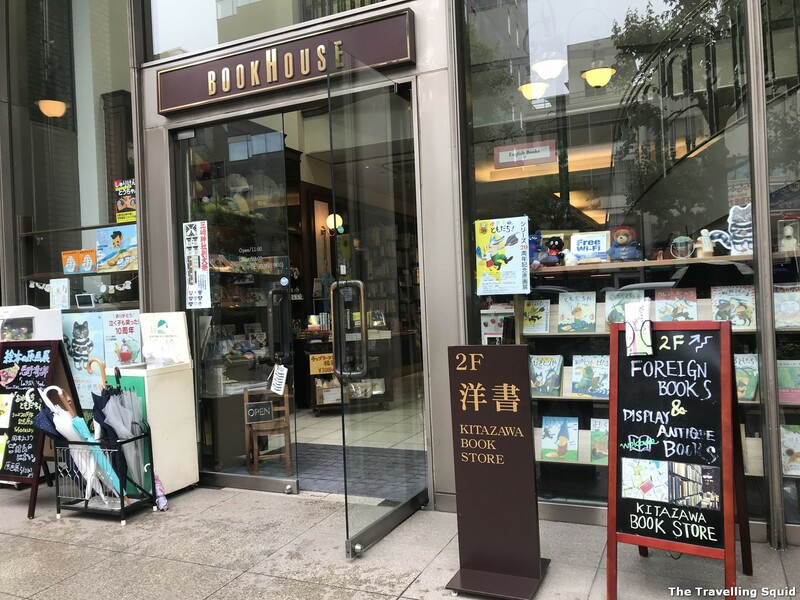 As the names of the bookstores were mostly in Japanese, I went online to research on key bookstores to check out. 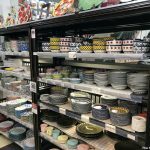 I wished I had come across this article by The Cup and The Road which provided a little more insight into the English bookstores at Jimbocho. But here are the three bookstores I visited in Jimbocho Tokyo. 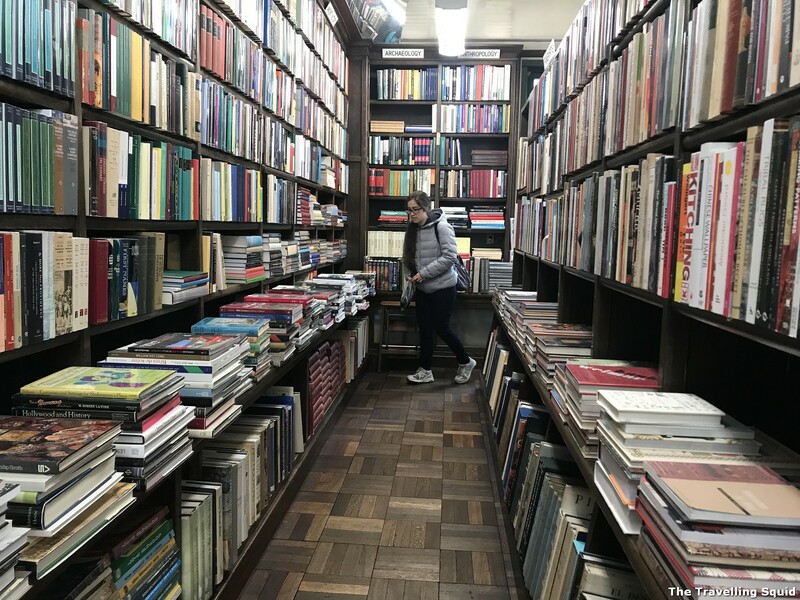 They were very different – a traditional Japanese bookstore, a 2nd hand bookstore with books from all languages and a modern Japanese bookstore. 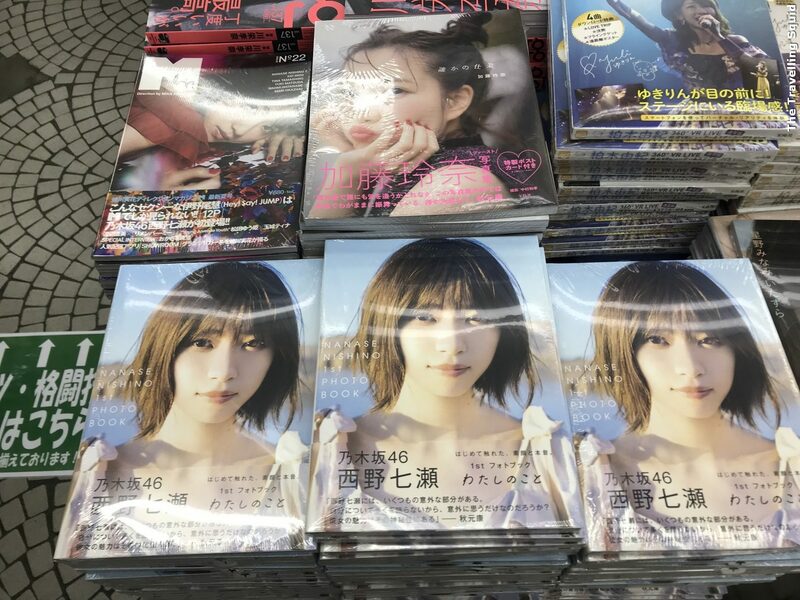 Isseido Shoten – not sure what books are these. 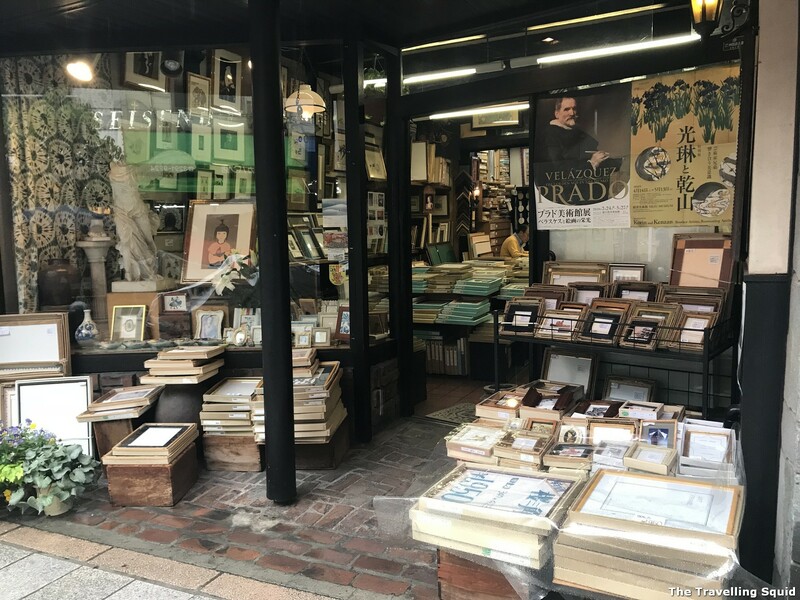 If you’re looking to experience a traditional Japanese bookstore, Isseido Shoten is a prime candidate. According to its website, it started in 1903 and survived the war. Many people were keen to renew acquaintance with books after the war and book sales were high. 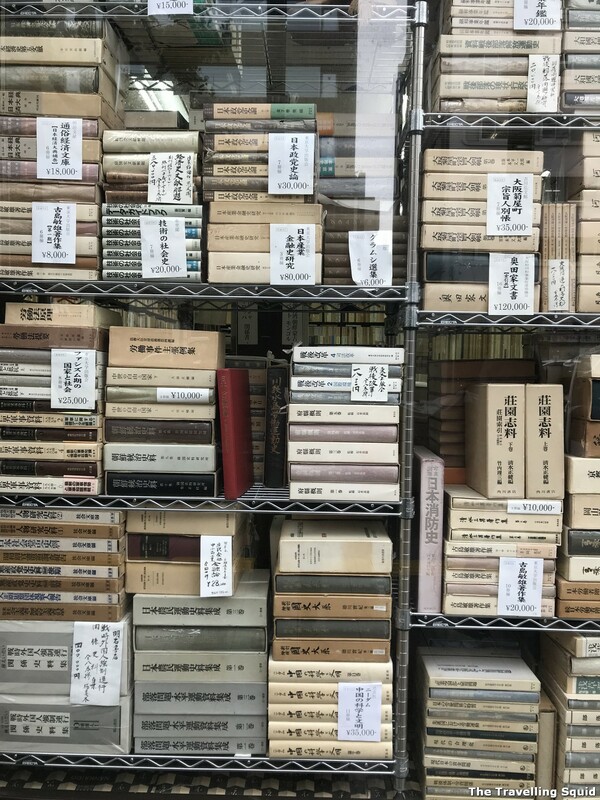 Several famous families such as Mitsui and Yasuda also sold their collections, which makes Isseido a good collector of rare books. 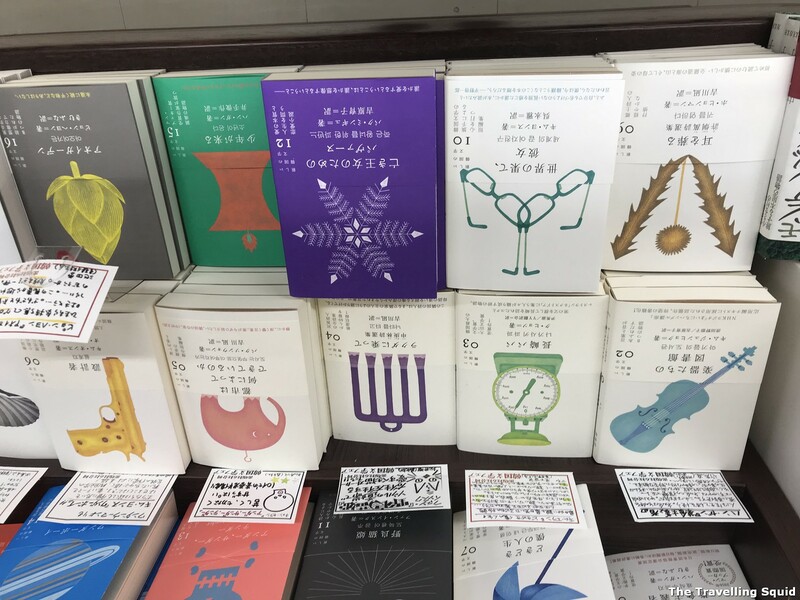 The website also says that internet age and fall in university students due to declining birth rate posed some challenges to the business but Isseido believes that there will always be demand for good books. Wished I had such a ‘library’ to keep my books. 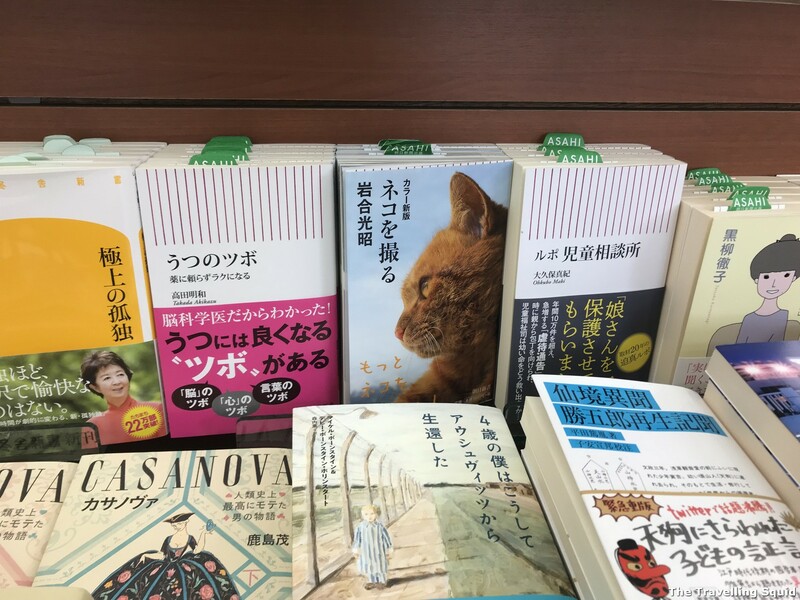 I felt a little awkward in this bookstore as the selection of English books was quite small. I couldn’t tell what those aged-old Japanese books were as the labels were all in Japanese. 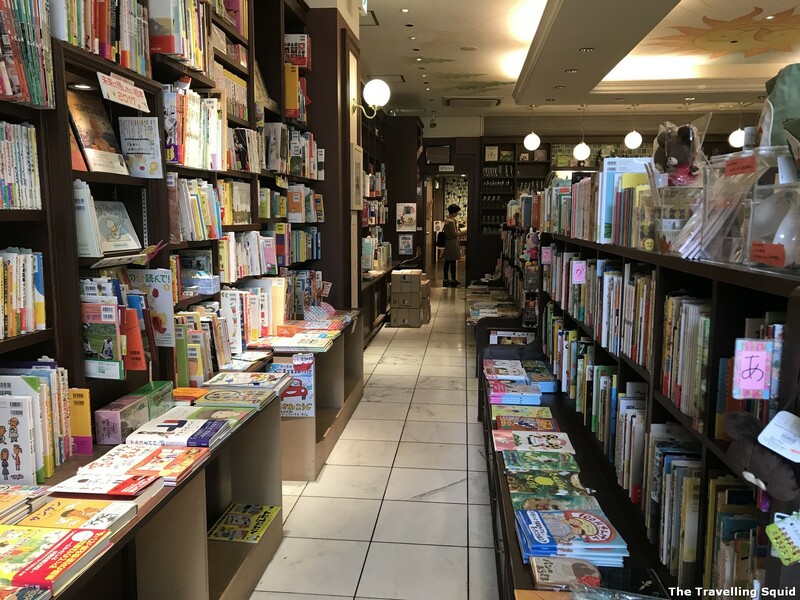 It was just an experience walking through the bookstore, but wouldn’t recommend it for non-Japanese speakers as everything felt pretty foreign to me. I’m also not a rare book collector, so I didn’t visit the shop with a specific purpose. 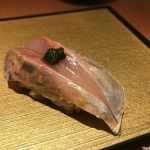 After visiting Isseido, the Kitazawa Shoten felt a little more approachable. 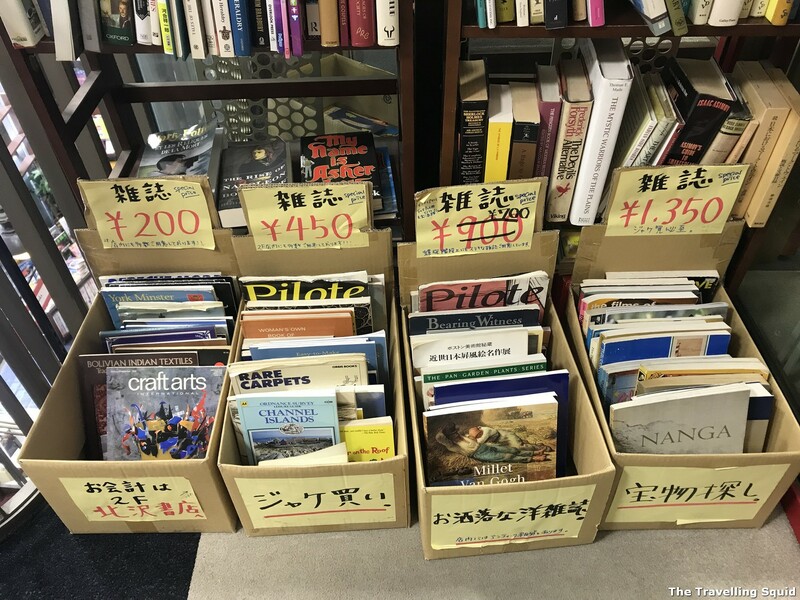 The first level is for Japanese and children’s books, and the second level was filled with second foreign language books. The languages varied – I spotted a book on Van Gogh’s paintings which I really wanted to purchase but it was in French. The English language selection comprised mainly novels and classics. 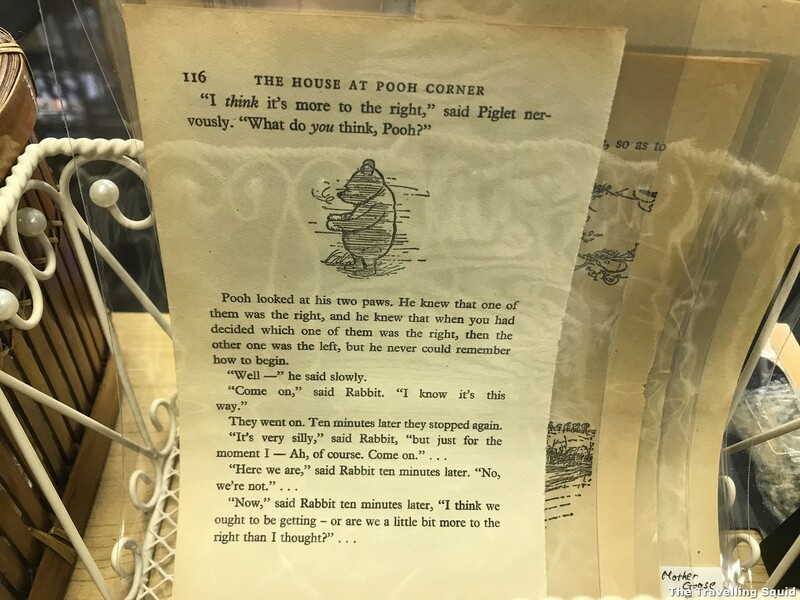 There were even snippets from a book on Winnie the Pooh which was wrapped in plastic. Van Gogh’s book is located in one of the boxes. See if you can find it. The first floor is children’s books. Quotes from a Winnie the Pooh book. More second hand books at affordable prices. Though I didn’t understand a word, loved the illustrations on the book! My last stop was at Books Sanseido, which is a contemporary Japanese bookstore. I enjoyed the gift and stationery shop very much. The English selection was limited to just a few shelves. 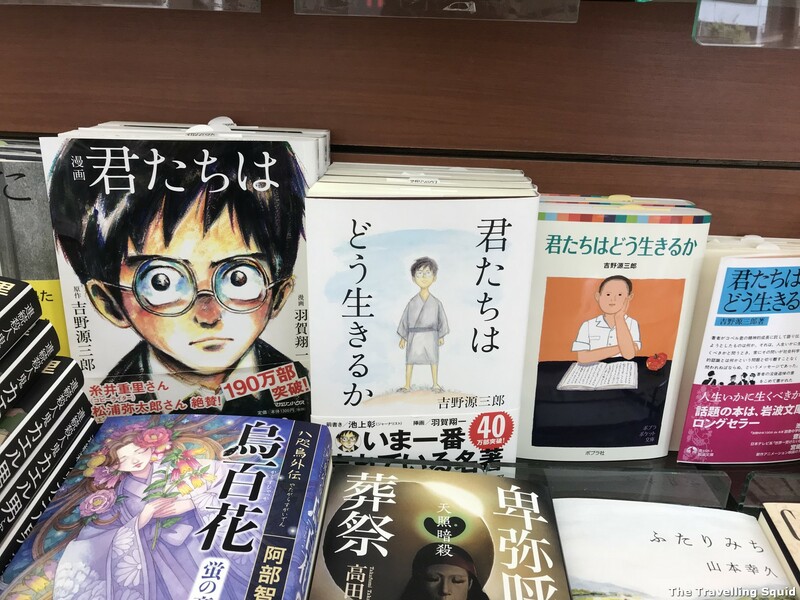 I decided to walk around to have a look at the Japanese books on offer and it was quite interesting. I thought the illustrations of the books were pretty cool. Also noticed that for certain mangas (comics), the books combined to form a landscape picture on their binders. Neko! (A cat). Have not seen a cat feature so prominently on English books. 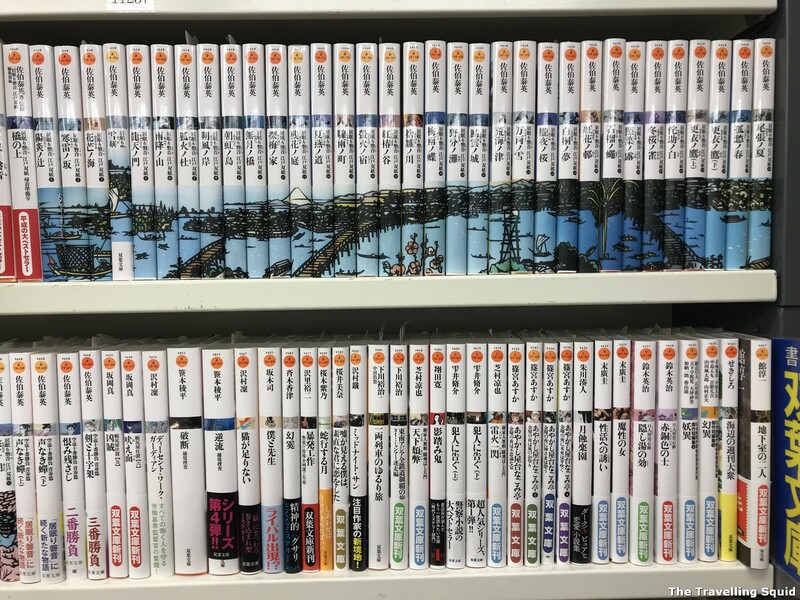 Love the landscape manga collection! Just like how it looks. This was B1, where the books on the ladies were. 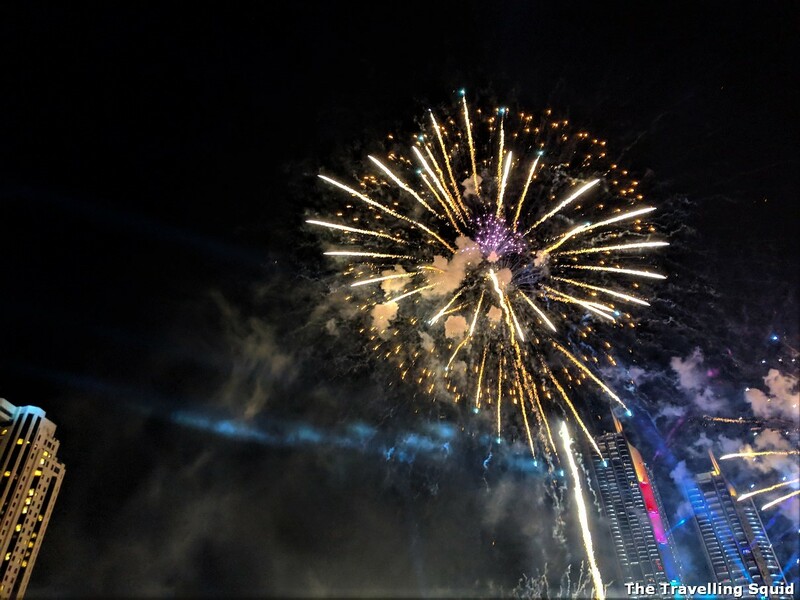 I took more photos but they are not suitable for this family friendly blog. Once again pretty cute book covers. And yes I know, they are upside down.